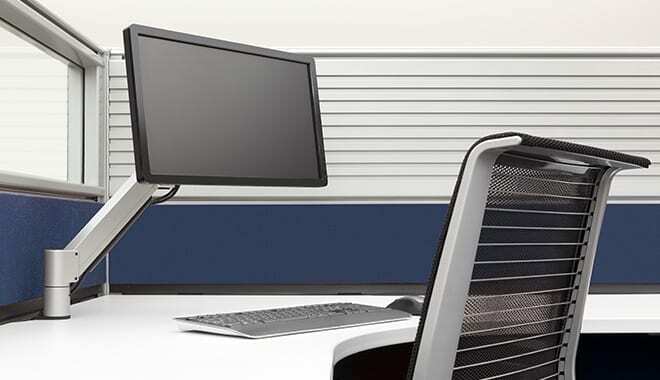 As an award-winning leading manufacturer and supplier of office desk solutions, Innovative creates monitor mounts that offer space savings, increased productivity, and ergonomics – all demands of the modern office. 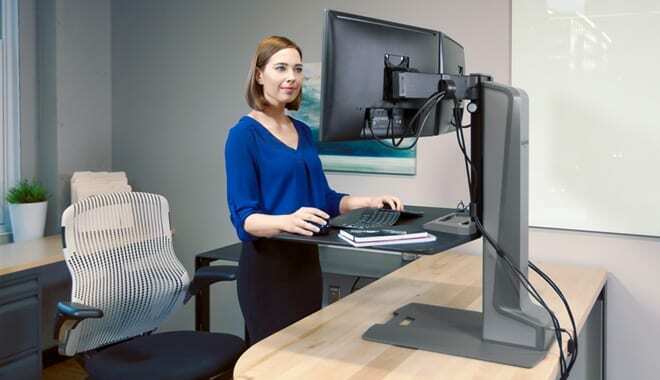 Our mounts work to enhance the relationship between the user and their technology, as well as meeting an increased demand for wellness in the workplace. 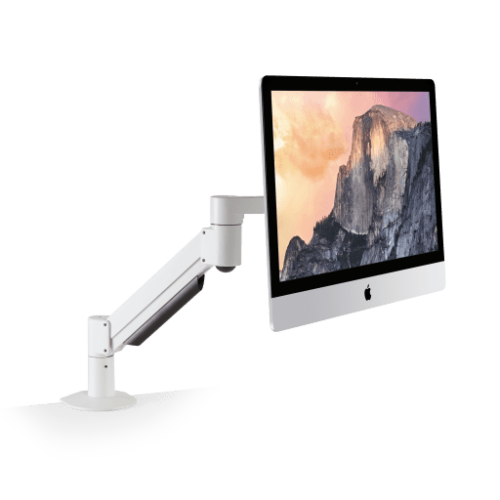 Configurability and ease of installation makes Innovative monitor arms simple to work with from start to finish. Our sales, engineering, and production teams also provide the opportunity to customize a commercial office solution to fit specific needs. All Innovative clients can count on product quality, professional customer service, and technical support on orders of all sizes. 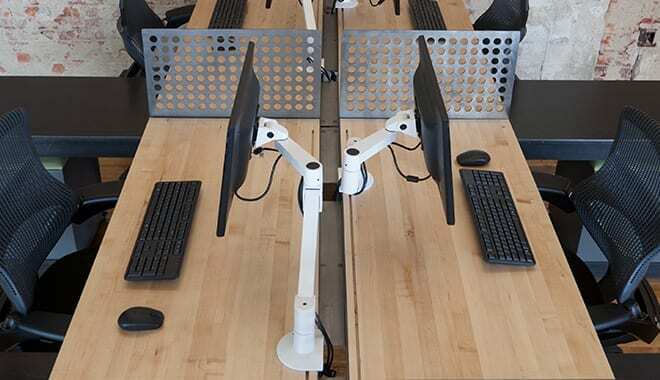 Products are built to withstand the demands of today’s office environment and are tested to 30,000 cycles, far exceeding BIFMA industry standards. As a company, we strive to reduce environmental impact and are fully compliant with RoHS, WEEE Directive 2002/96/EC and the EU Directive on Packaging and Package Waste (94/62/EC). Innovative works with commercial office OEM customers and dealers throughout the United States, Europe, and Australia. 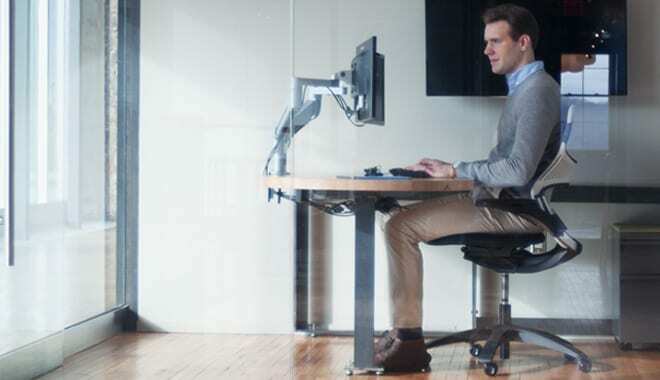 Longtime customers of our office solutions include Steelcase, Caretta Workspace, and Kimball. An experienced design and engineering team work directly with our sales representatives to ensure customers receive a product configuration created around a specialized application. As a focus on wellness increases in the workplace, ergonomics and human factors become more important when choosing products for the office. 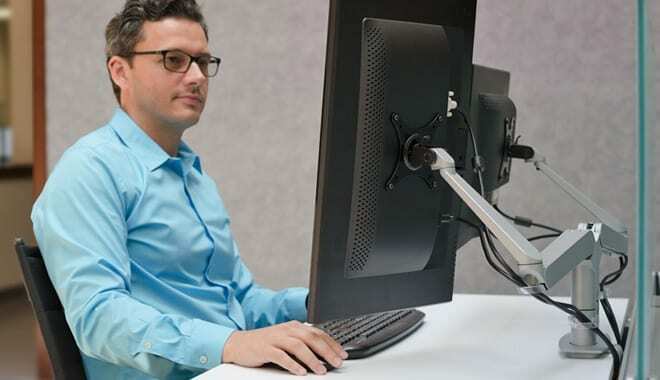 Innovative mounting solutions provide the appropriate ergonomic specifications. 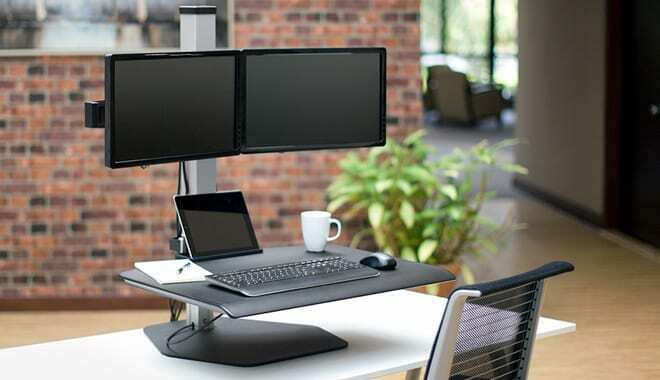 Improve productivity and enhance office aesthetics by removing cumbersome monitors from the desk. 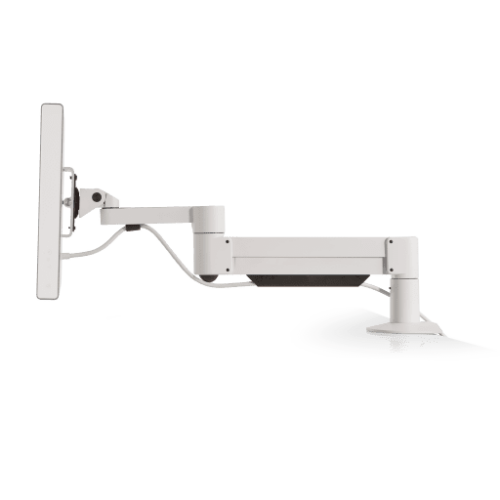 Our monitor arms easily float monitors above the work area to save space and help employees work better. Innovative’s design, engineering, and production teams are located in-house at our Easton, PA headquarters and are accessible to every project. We work closely with customers to create an OEM configuration to specifications, or can assist when placing an order for standard products.